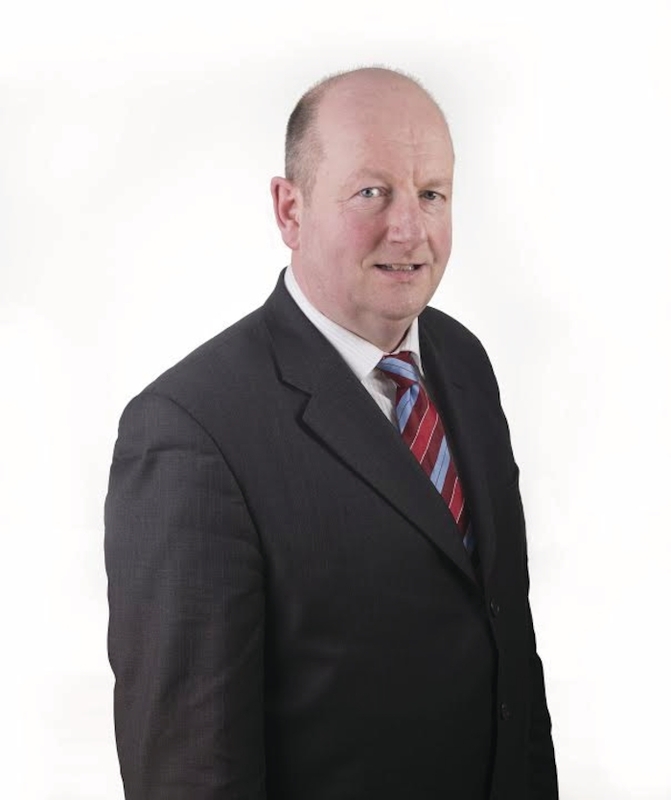 The town of Castlebar was in mourning today (Tuesday, February 20 ), following the sudden death of former Mayor of Castlebar, Brendan Henaghan. The late Mr Henaghan (53 ) was a well known politician and business man in the town, he served as a Fine Gael member of Castlebar Town Council from 2003 until the councils dissolution in 2014 and held the position as Mayor of Castlebar for two terms during his tenure in the council in 2005 and 2012. He was co-opted onto the council in 2003 and was successfully elected back to the council in the 2004 and 2009 local elections. Fine Gael TD and former Taoiseach, Enda Kenny paid tribute to Mr Henaghan saying the town will miss Brendan: “His life, lived to the full, was devoted to his family, his community and to his party. “His charm was infectious to say the least. He followed in the footsteps of his late father, John, who also served on the town council. “He was of enormous and critical support to me personally during my time as a Deputy and as Taoiseach. I will miss him greatly.